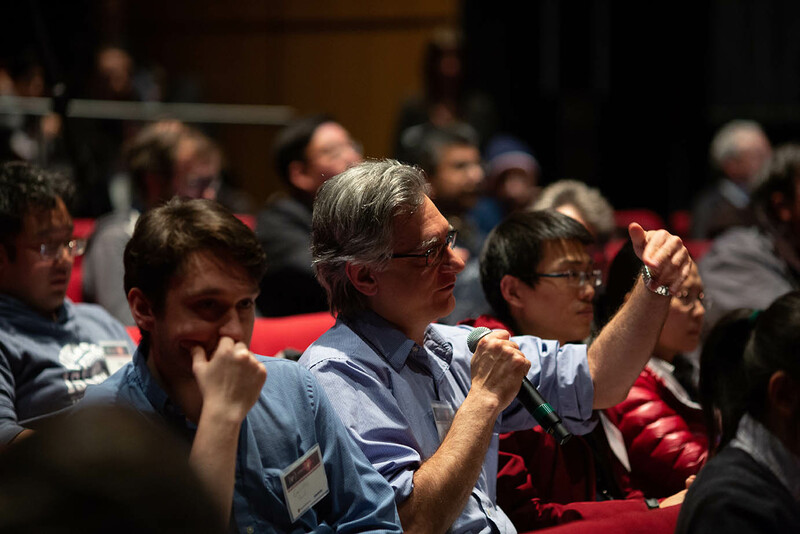 On February 25, 2019, Stony Brook University, in collaboration with Brookhaven National Laboratory (BNL), hosted a workshop that brought together more than 200 attendees interested in Quantum Information Science and Technology (QIST) – a focus area identified for major funding by federal agencies. Targeting a broad spectrum of researchers in physics, computer science, engineering, and materials science, the day-long event provided an opportunity for attendees to establish interdisciplinary collaborations. Faculty, students, scientists at national laboratories and industry partners had a forum to discuss the rapid growth of QIST research and strategize around efforts to retain leadership in a global technology market. More than 200 guests attended the QIS Workshop. This event comes at a critical time when SUNY has provided seed funding to the Physics Department to establish the SUNY Center of Quantum Information Science at Long Island. 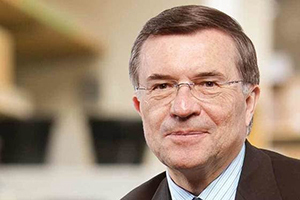 “In collaboration with SUNY, the Center will facilitate expansions in Stony Brook’s quantum research, quantum engineering and smart workforce development capabilities. 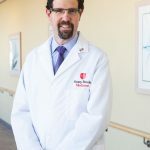 The Center will provide important leadership in accomplishing this,” said Dr. Vladimir Korepin, Director of the Center. Lloyd, the Nam P. Suh Professor of Mechanical Engineering and Professor of Physics at the Massachusetts Institute of Technology and an appointee in BNL’s Computational Science Initiative, discussed the current state of quantum machine learning and how quantum computers can provide monumental advances over classical machine learning. The guest lectures were flanked by four talks given by leading Stony Brook faculty in QIS, including Drs. Eden Figueroa, Tzu-Chieh Wei, Dominik Schneble, and Dmitri Kharzeev. All four speakers are part of the SUNY Center of Quantum Information Science. Key topics included Quantum Networking and Cryptography, Quantum Algorithms and Programming Environment, Analog Quantum Simulation, and Quantum Materials and Devices. Following the talks, session moderators led extensive panel discussions, in which respondents composed of other SBU and BNL researchers commented on overlaps and possible future collaborations with their work in related fields. Vigorous participation by the audience resulted in many stimulating questions and allowed for productive side discussions throughout the day of networking. Dr. Eden Figueroa, one of the leading Stony Brook faculty in QIS, presented a talk. 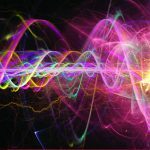 “Our researchers are making great strides toward significant breakthroughs in Quantum Information Science and Technology. As an institution, we are proud to share the scientific advancements happening here on our campus and through our strong partnerships with Brookhaven National Laboratory and other key collaborators in the field,” said Dr. Nina Maung, Associate Vice President for Research at Stony Brook University and lead organizer of the event. The SBU/BNL event was part of a larger effort to further QIS advancements in response to the recent increase in attention to the field at the state and national levels, including the passage of the National Quantum Initiative Act and the announcement of related funding opportunities by the National Science Foundation and the U.S. Department of Energy. 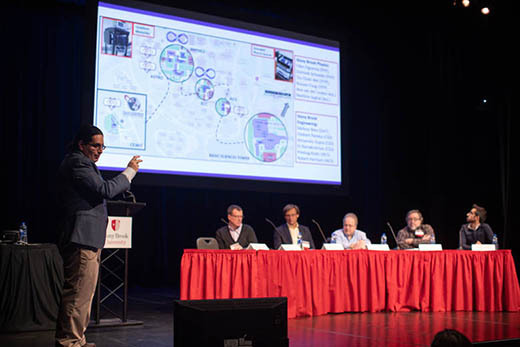 As leaders in QIS research, Stony Brook University and Brookhaven National Laboratory are continuing to build partnerships that will enable them to address the most pressing issues related to quantum science. 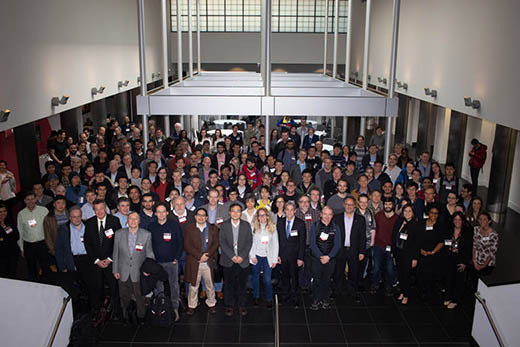 This workshop provided a forum to discuss the remarkable scientific developments happening on Long Island, serving as a major step in furthering local collaborations to develop practical applications for quantum research. Vigorous participation by the audience resulted in many stimulating questions. Not only did the event spearhead efforts for new projects and the formation of partnerships for upcoming solicitations, there are also plans for future workshops emphasizing other areas of QIS research. 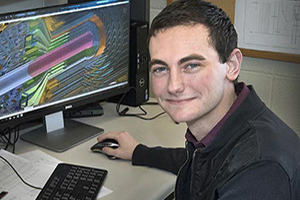 There will be a follow up event led by Stony Brook University and related events hosted by Brookhaven National Laboratory and the Northeast Quantum Systems Center (NEQsys), a hub for next-generation QIS research. Stony Brook University and Brookhaven National Laboratory are founding members of NEQsys. “I was so excited to see this workshop come together. It really demonstrated what a vibrant quantum research community we have here on Long Island, with an appeal far beyond our geographic area. The talks inspired many side discussions at the workshop that are already leading to new project ideas. It proved to be a real incubator for exciting future research. 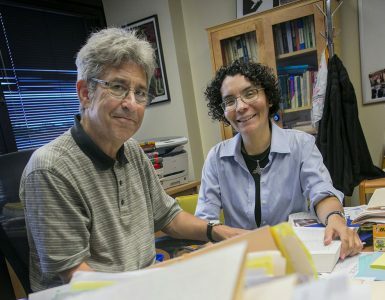 BNL and NEQsys are looking forward to more events like this one,” said Kerstin Kleese van Dam, Director of the Computational Science Initiative at Brookhaven National Laboratory. The Quantum Immersion Workshop was sponsored by the Office of the Vice President for Research (SBU), The Office of the Provost (SBU), the SUNY Center for Quantum Information Science at Long Island (SBU/SUNY), the Computational Science Initiative (BNL), the Northeast Quantum Systems Center (NEQsys), the Institute for Advanced Computational Sciences (SBU), the College of Arts and Sciences (SBU), the College of Engineering and Applied Sciences (SBU) and the Department of Physics and Astronomy (SBU).